Hollywood screenwriter, director, and animator. An employee of Disney and Pixar, he worked on Cars and received an Academy Award for his screenplay for Toy Story. He also voiced the character Jacques in the 2003 feature Finding Nemo. As a child, he became a junior magician with Hollywood's famous Magic Castle. 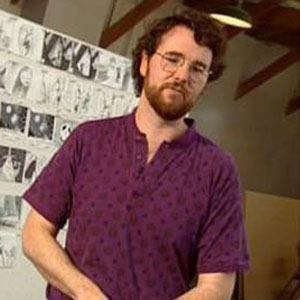 He later studied animation at the California Institute of the Arts. He worked on Beauty and the Beast and The Lion King, among other Disney animated features. He married Sue Barry in 1985; the couple had two children. He and director Lee Unkrich were both on the creative team of the acclaimed Toy Story films.